Since Day 1, I have been vocal of my support to the President of the Philippines, Rodrigo Duterte. Let us say I was disappointed with the performance of the previous man I voted as the president. Or maybe I was just tired of the usual dirty government, corrupt officials, unsafe streets and drug-related crimes in this country! It's true, President Duterte is not the typical "calm, collected and soft" leader one would expect. But do you recall voting for many men that were of that character? The Philippines needs change and we need it now! Now that he has been sitting for 56 days, people are now starting to feel the change. One of those changes are the wider. 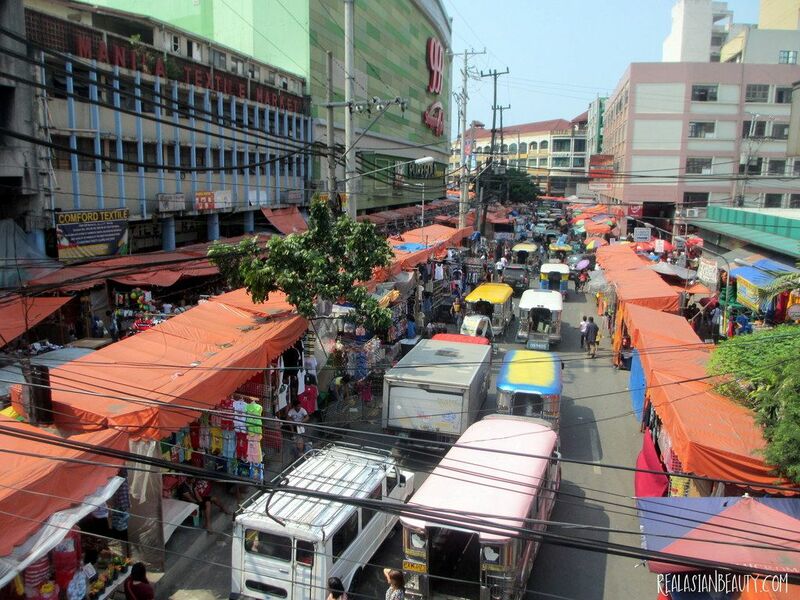 safer and less-congested roads in Divisoria! I am a frequent shopper at Divisoria. From high-school days in Quezon City to college days in Morayta until now! It's safe to say I have seen the ups and downs of that place, the good and the bad. 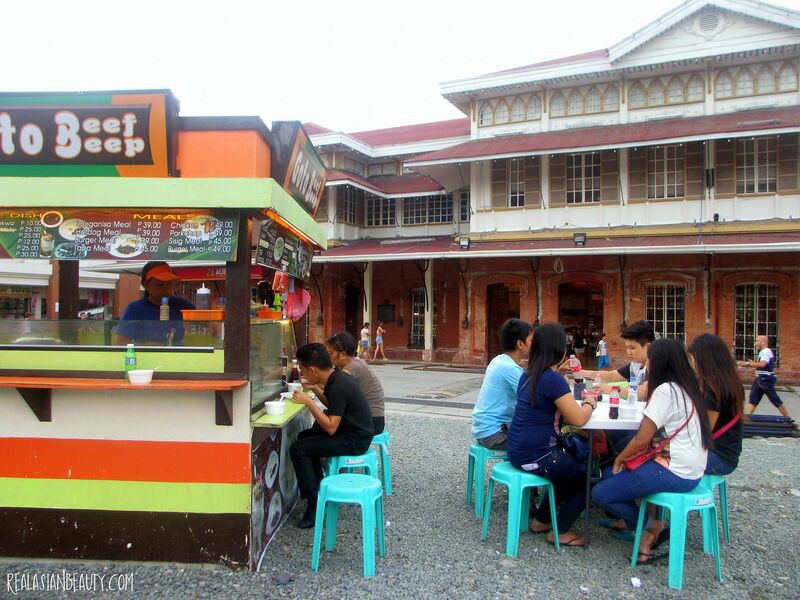 If you frequent the place like I do, you know how congested that road in front of Tutuban is due to the shunties that were built to serve as stalls of the vendors. In as much as I felt sympathetic towards these vendors that only want to earn money for their families, I also felt dismay that these roads were built for cars and jeepneys and for people, not for vendors. In the previous years, we can only sigh and shrug our shoulders on issues like these. But because of President Duterte, people are now starting to feel safer and more comfortable. Roads are now safer and more efficient. Speaking for myself, I also perceive Policemen more respectable and reputable these days. 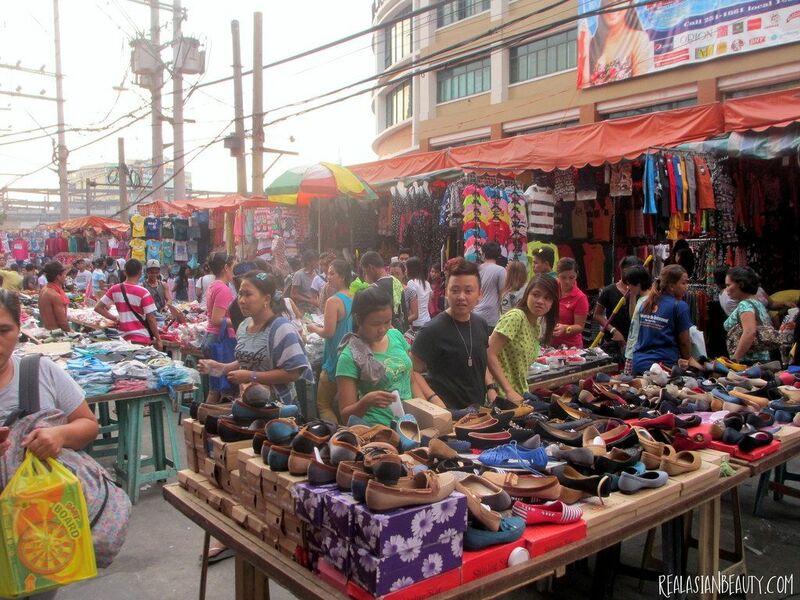 I witnessed that change in Divisoria when I went last week to shop! 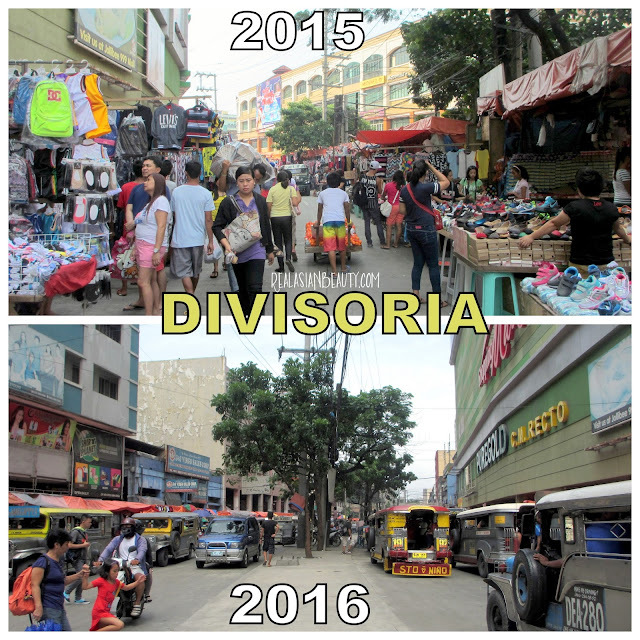 You will surely love the "CHANGE" in Divisoria. 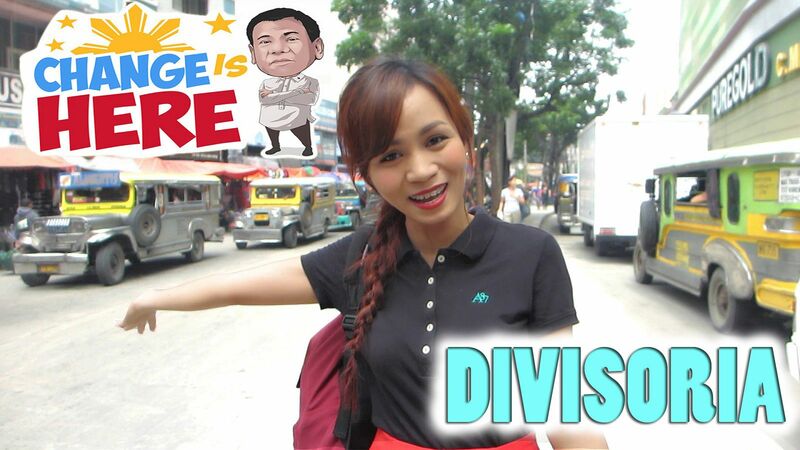 Please click the video below to see my Divisoria shopping experience.  It's like a virtual tour so be sure to watch it! I went there with my grandmother, Mama Luz. 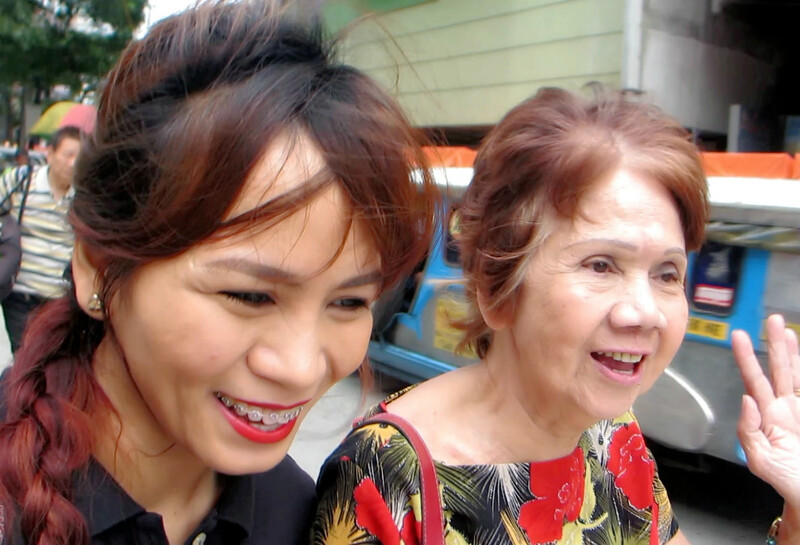 During her dalaga days, Mama Luz lived at an apartment complex in Divisoria. She's one of the best people to ask when it comes to the place, I must say! One of the things I noticed is that vendors seem more polite. I experienced no cat-calling this time when it used to be prevalent when I last visited. If you haven't realized yet, I actually walked around the place with a camera but it was not stolen nor snatched from me. I was able to go home safe, wallet and cellphone still in bag and camera still in my hands. Yay for the big change in Divisoria! 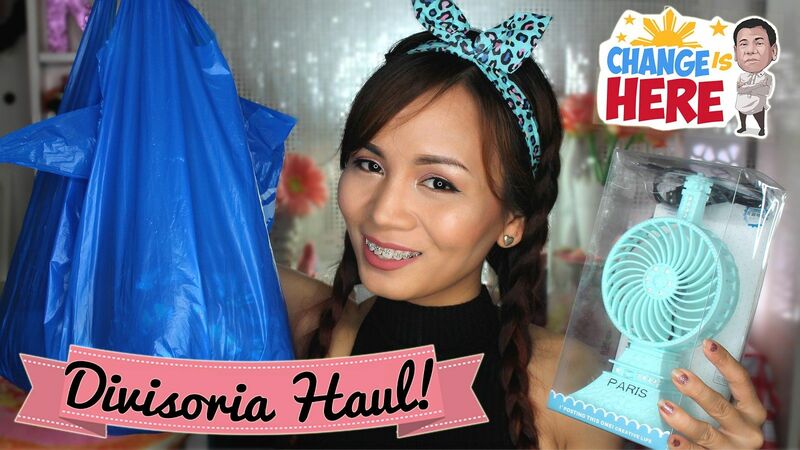 I know you guys enjoy HAUL VIDEOS so much so I decided to film a separate video to show the things that I got from Divisoria. I did not buy a lot since I have travel plans in the next few months. But I was still able to buy a couple of cheap yet trendy items that would cost twice or thrice if bought at the mall. Please watch the video below to see the things that I bought. In the video, I showed one of my favorite stores inside the old 999 Mall. 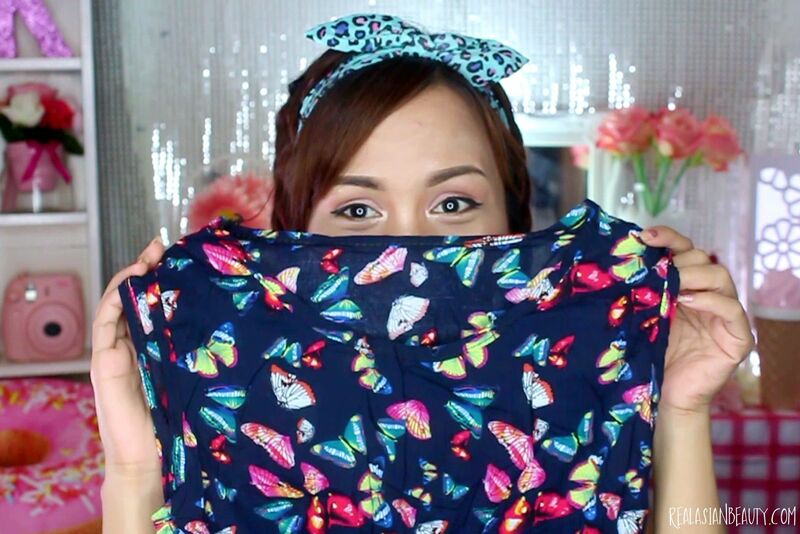 It's a store that sells trendy dresses and cute, girly blouses for only Php100 (~$2) each! I am sure these dresses cost around Php350 in other markets in Manila and around Php900 when bought at the mall! DID IT REALLY CHANGE? Some people may be having doubts about this whole "Change is Here" concept. Let me show you photos I took when I last went there before President Duterte became the president of the Philippines and photos I took last week after President Duterte's inauguration. In 2015, the road was congested! You can't even consider going there with your car since you do not want to spend eternity stuck with the traffic. If you opt to take public transportation, expect to walk a few blocks since jeepneys can not go through the road as it is occupied with stalls and vendors. 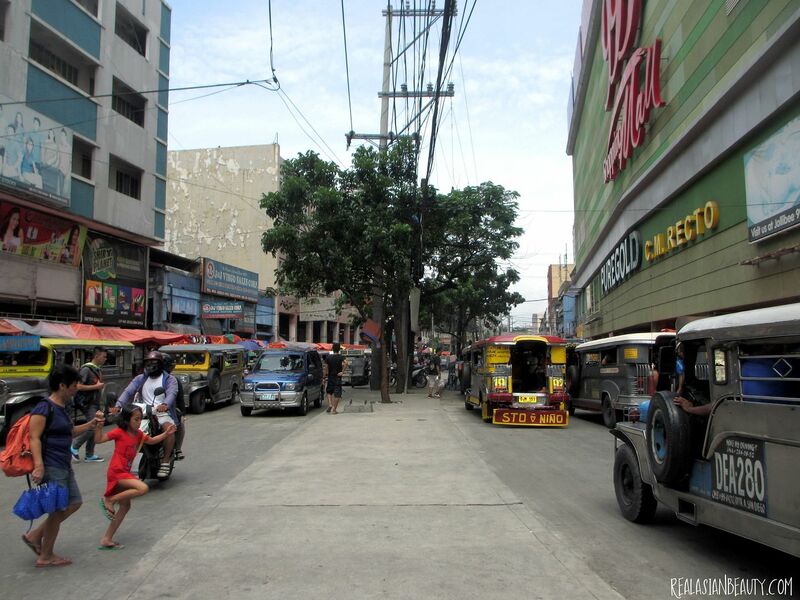 Jeepneys turn right before this busy road so all you're left to do is to get off the jeepney and walk your way towards Tutuban. Seems fun for shoppers since they get to see shoes, clothes, curtains as they walk. But if you look at the bigger picture, you ask yourself if spotting a few cheap things to buy is better than having a clear road. I prefer the latter. Now, will you look at that road that was once congested! Jeepneys, cars, pedicabs and people can now go through it without the hassle of being stuck for eternity! Can you believe there is actually a center aisle?! And trees, OMG! I didn't know there are actually trees standing there until now! 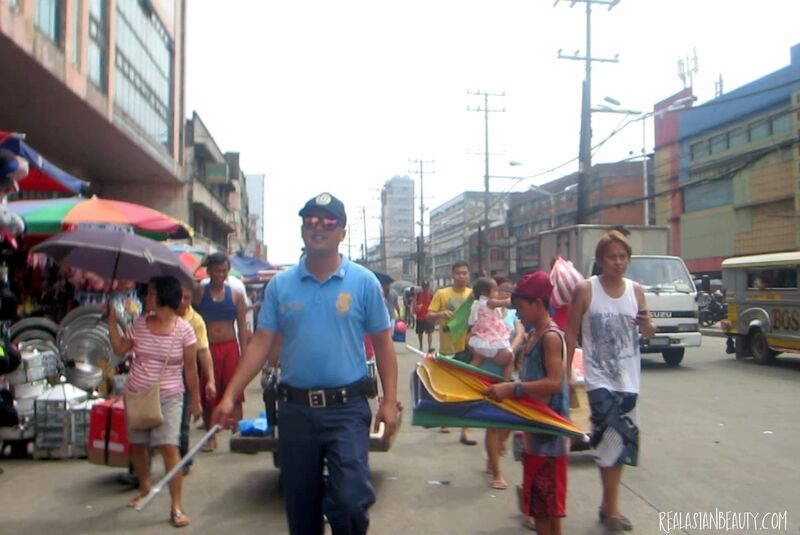 As you shop, you will frequently see Police men roving the streets making sure vendors follow the rules and buyers are safe and secure. This may sound bad but before all of this, whenever I would see Police men, I would sigh to myself thinking these guys are here just to look for drivers they can get "kotong" aka extort money from. I know, it's bad to think that way and not all police men do dirty work. But these days, whenever I see police men, I seriously smile inside and sigh because I feel safer. I also want to go to them and thank them for all their efforts in making this change possible. I haven't done the latter yet but in my heart, I am thankful for the efforts of these renewed and rebranded Police! Just look at this picture. It looks clean and calm, doesn't it? 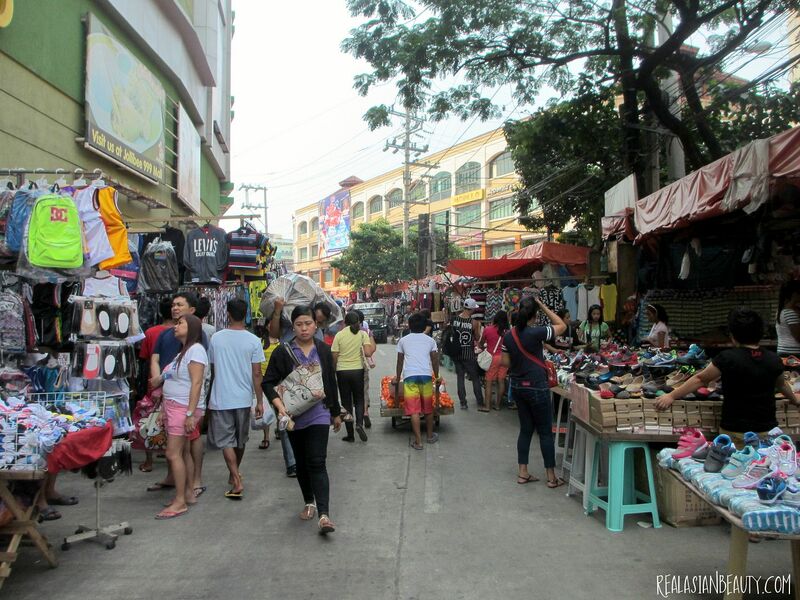 Would you believe this is still in Divisoria? A small park located beside the monument of Andres Bonifacio! Now you tell me, do you want this change or not? For my readers that are not from the Philippines, you may have read or heard from your local news that we have a President that kills people. SIGH. Though it is true people get killed here... But the tables have turned! Did you know that in the past years, people here get killed, too! But those people were innocent children, elders, students, taxi drivers, policemen, workers and so on! Robbers kill them because of drugs and for drugs! Now, people also get killed. But these people are the drug addicts that won't surrender to the police during buy bust operations. The people that make the noise and go against our President are people that may be in the business of drugs. But for us, law-abiding citizens of the Philippines, we've never feel safer and more secure! If you are not a drug pusher and you don't do drugs, there is nothing to be scared of. I do not condone killing and taking of lives. I believe there is due process and these people deserve second chance to change. Nothing is impossible, especially if God is there. But if you were a citizen of this country, which one is acceptable? Innocent people being robbed, raped and killed by criminals? Or criminals being killed because they won't surrender to the police? I will not ask you to appoint me to any government office. I will not ask for anymore changes. I know you are doing your job, despite the hate and critic that you get. All I will ask you is that you always keep yourself safe. If you can, please wear safety vest and gears at all times! The war against drugs is just starting and people in it will want to destroy you because they do not want to see their millions and billions of Pesos go down the drain. Surely, there are people want would want to pin you down. I ask you to always be cautious of your surrounding and the people you mingle with. I always get scared whenever I see you hold conferences at open areas. It has only been a few days since you sat, the law-abiding citizens of this country can not afford to lose you. The Philippines still has a long way to go before we could say it is healed. So please, always keep your self safe. That is the only thing I ask from a very hard-working and courageous man like you. Thank you for sacrificing the time you could have spent with your family by being our president. Thank you for hearing the plea of the 16MILLION people that voted for you. I just pray that as days go by, killings would be lessen. I pray that God guides you and touches your heart, you mind and your mouth so you always decide, you always do and you always say what is right and just for this country.